Designed specifically for installing, testing and monitoring Nortel’s DMS-100 EBS Centrex switches and analog lines, our telephone test and interface equipment marked DPL’s entry into the telecom industry. * Born from our research and development department, its rugged construction and wide industry adoption, became the benchmark for future product development and laid the foundation for DPL’s rapid growth. 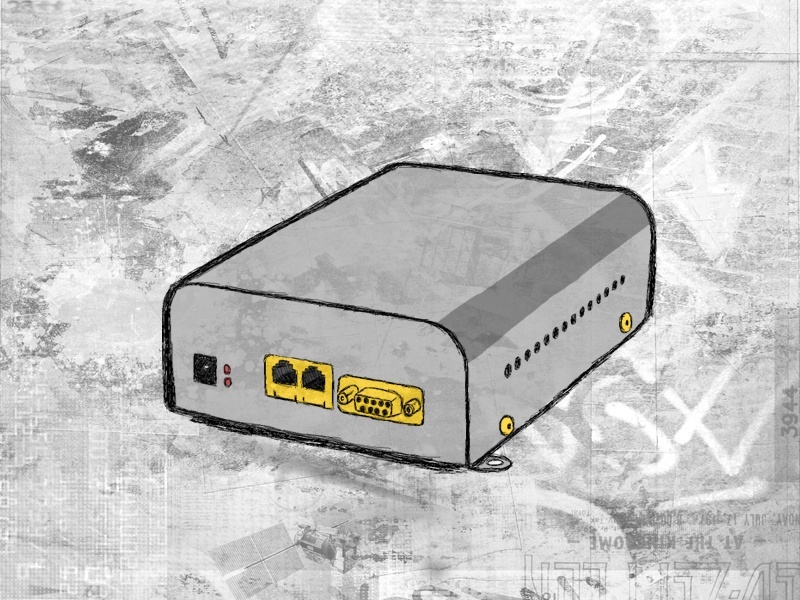 With 30+ years in the telecom industry, our telephone test and interface equipment continues to meet the needs of telecommunications companies, service providers, and RBOCs across the globe. The SBI-145 is a state of the art craftperson's test set intended for purchase by network providers as a tool to facilitate installing, diagnosing and testing POTS and MDC telephone lines. The MDC mode is for use on DMS-10®, DMS-100® (MDC) central office switches as well as on all M5000 series lines. 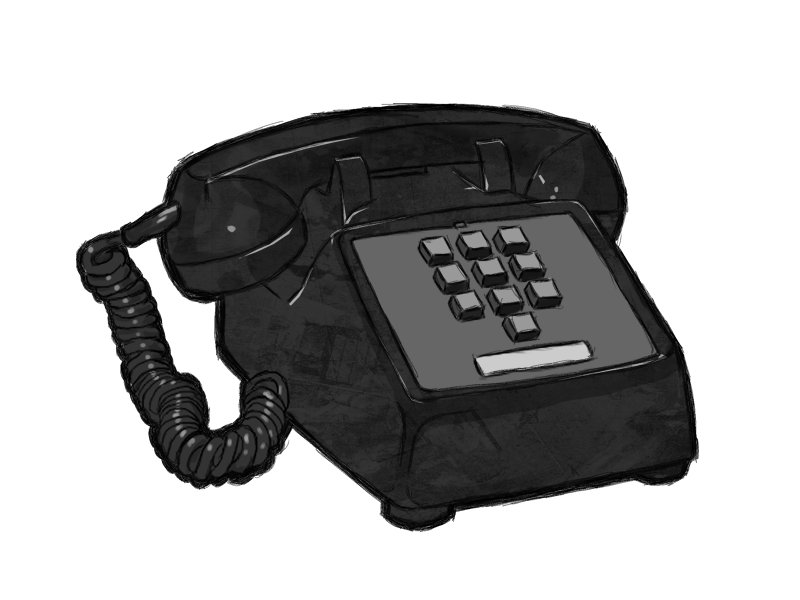 The SBI-145 does not work on ISDN or other fully digital lines. 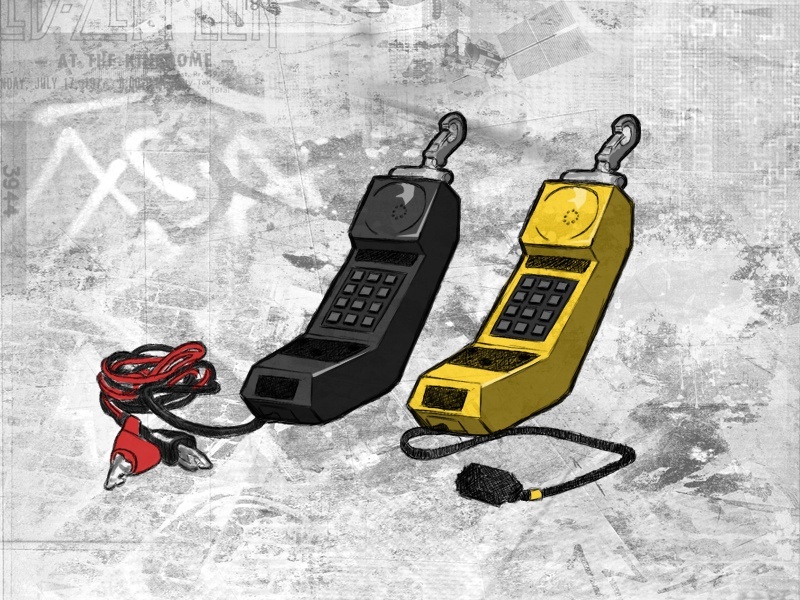 The computer can originate and answer telephone calls using the CPI-101, which is designed to operate on an EBS / MDC P-Phone line with an EBS telephone on the same line. The CPI-101 does not come with software. 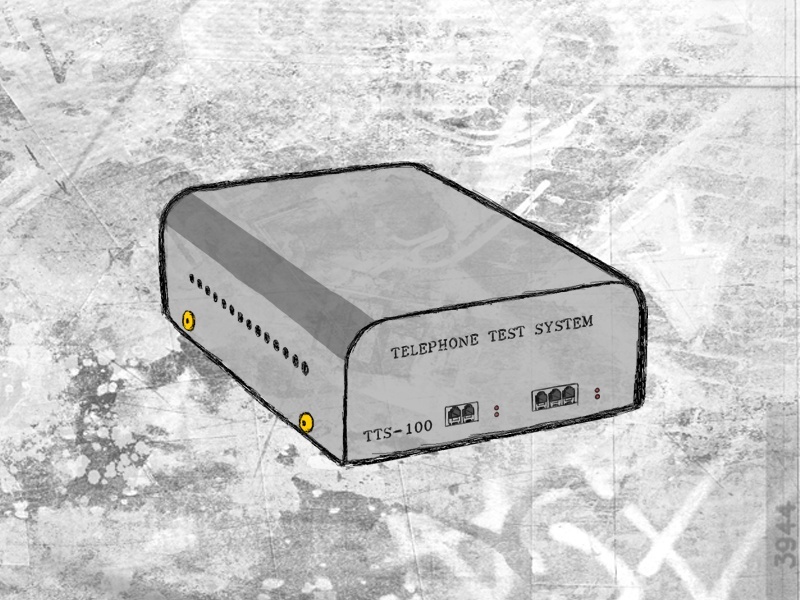 The TTS-100 is a telephone test system used in the refurbishing of telephones, or to verify telephone functionality and works on DMS-100® (EBS) telephones as well as all analog telephones.